The US Supreme Court on Monday sided with the government of Venezuela when it said litigant Helmerich & Payne International Drilling had to make a stronger case in its claim that the South American country had illegally confiscated 11 oil drilling rigs in 2010, according to the Associated Press. In ruling that the case could not move forward, the Supreme Court said lower courts had set too low a standard for allowing it to progress this far. Justice Stephen Breyer wrote that the onus is on companies to make stronger arguments at the beginning of a case that property was taken in violation of international law. He argued that if cases against foreign governments were allowed to move ahead too easily it could harm international relations and lead to retaliation. 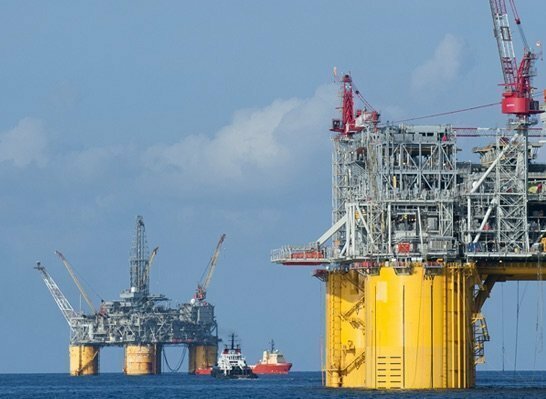 Venezuela’s government has argued previously that it was within its rights because the rigs were owned by a Venezuelan subsidiary of Oklahoma-based Helmerich & Payne. The state seized the rigs after the company stopped operating them, claiming certain payments were owed by the state oil company PDVSA.